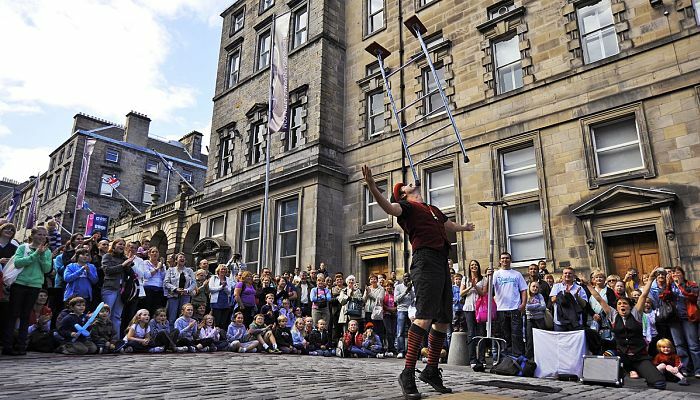 The Edinburgh Festival is one of the main events that take place in the capital and one not to be missed. Sometimes referred to as the “Athens of the North, Edinburgh is home to some excellent museums, art galleries, and many other historical treasures. It is known as the festival city, and one of the most popular festivals is the Edinburgh Fringe Festival, which is held annually in August and September. The international festival is a memorable three weeks of opera, theatre, music, dance and visual arts. There are various cultures represented in this cosmopolitan extravaganza, and you will likely see some exceptional displays from a number of countries including Asia, Japan, Korea, China, India, Taiwan, Vietnam and many more. The Festival, thought to be the largest in the world, was founded in 1947 by the Edinburgh International Festival. It hosts a number of outstanding events. Also on your visit you can enjoy some great theatre productions, One of the world’s largest arts events, the Festival stages over 2,000 shows in hundreds of theatres, inspiring people to put on shows ranging from Shakespeare to modern works. 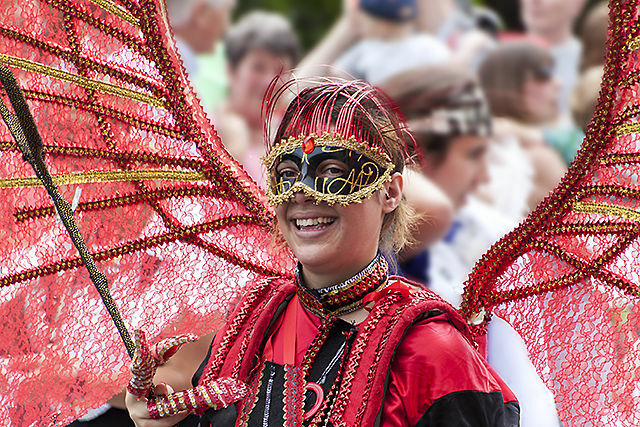 The Fringe attracts events mainly from the performing arts, in particular drama and comedy, dance and music. It all started in 1947 when eight theatre companies turned up uninvited to the inaugural Edinburgh International Festival. All the shows promise to be impressive performances that are guaranteed to blow you away. There are thousands of artists, including some of the biggest names on stage. You can see Shakespeare’s greatest performances or stand up comedy routines. The Edinburgh Festival has something to suit all tastes. 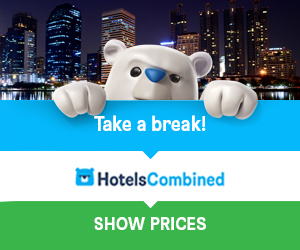 There are also several events that are completely free of charge, so you can enjoy some great performances without worrying about paying money. Therefore, the festival will meet the budget of anyone. If you visit during the festival season, you should take one of the local historic tours. You will go to Blair Street, home to one of the haunted Edinburgh vaults and continue to Greyfriars Kirkyard, which will give you a look at the mysterious past of Edinburgh. The city has many excellent dining facilities …. You can choose to go to the award-winning restaurant of Michelin Star, dining in a relaxing and tranquil setting. And you can experience mouth-watering Scottish cuisine with a touch of French influence. See my Favourite Edinburgh Restaurants page. The festival finale is a spectacular fireworks show hosted by Virgin Money. It’s a stunning fireworks extravaganza. Explosive music in the show is inspired by Asia, Arabia and the east. And there will be more than 100,000 fireworks launched from the ramparts of the famous Edinburgh Castle, making it an astonishing experience. Getting to and around Edinburgh …..
You can get to Edinburgh by air, flying directly to Edinburgh Airport. There are also plenty of trains and busses that travel to and from the city. 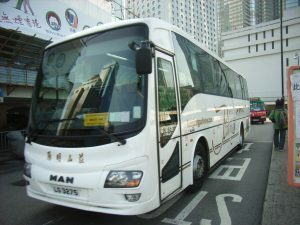 And within the city, there are numerous ways of getting around, with regular bus and train services, and as you would expect, an abundance of taxis for hire. This event brings Edinburgh to life for 3 weeks, celebrating the arts. Millions of tourists flock here for this great ‘party’. There’s no doubt it will leave you wanting to return to the city. Find out more about the Festival Here. You’ll love the Hogmanay street party, with a Torchlight Procession, Carnival, Street Theatre and lots more going on.